Explore the panorama of the Mexican Cenotes in our map. Sustainable tourism preserves nature for its next visit and supports the local population. It is the most beautiful thing to live an extraordinary experience and support the people. Natural wells of fresh water, crystalline and refreshing with backgrounds of limestone formations. 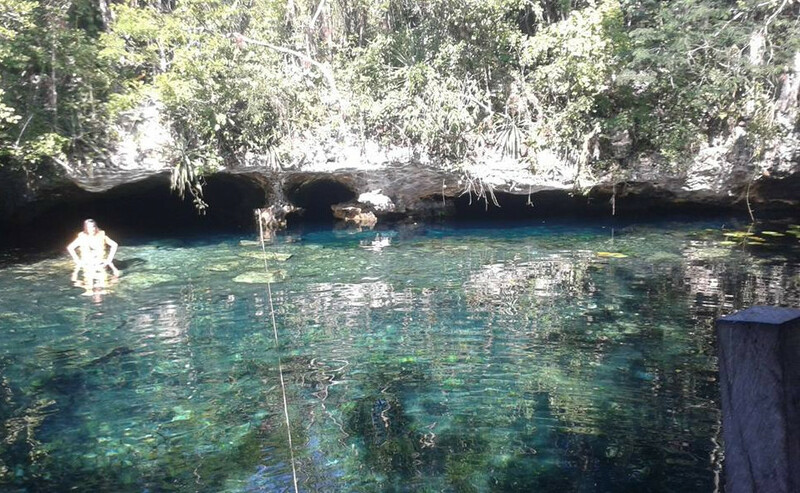 ¿Cómo llegar a los Cenotes? It is advisable to go by car, and with GPS, Since the most has poor indication. ¿What equipment do I need? Swimsuit, biodegradable cosmetics, flip flops and traveling towel. In addition the equipment of your activity (snorkel, gogles, diving). 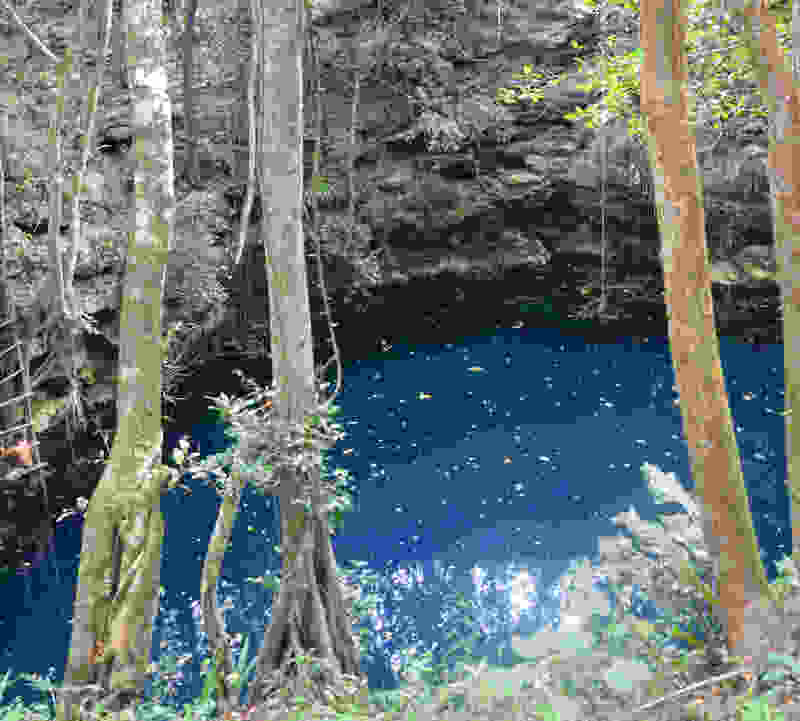 the famous Cenotes of the area. 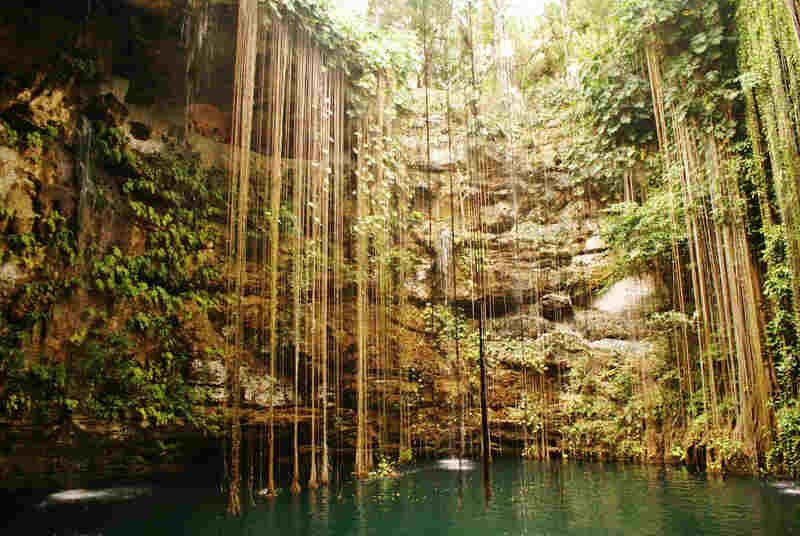 The most beautiful Cenotes in the area. 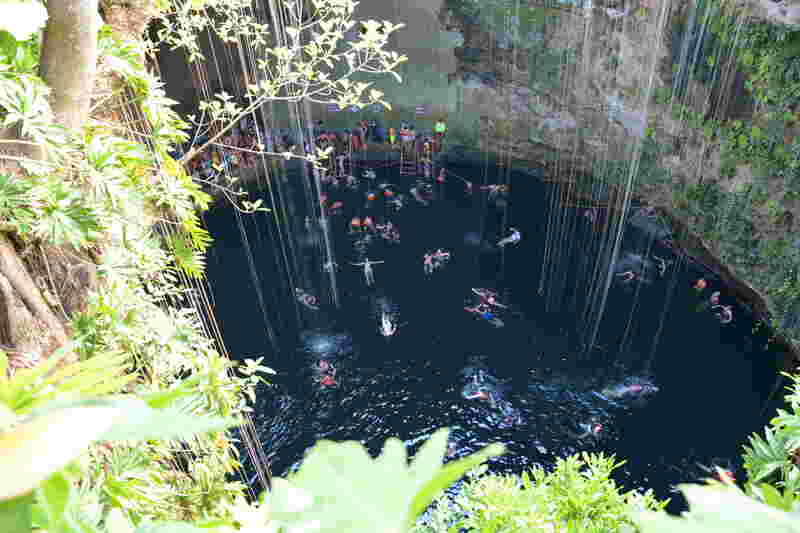 The most recommended Cenotes in the area.